Asset managers are looking to hire data scientists who will sit on the trading desk and work directly with the traders. 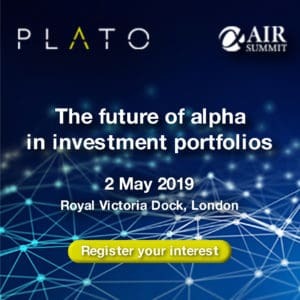 Asset managers trading fixed income are seeking data scientists to sit alongside traders as data in the asset class is set to surge under MiFID II. 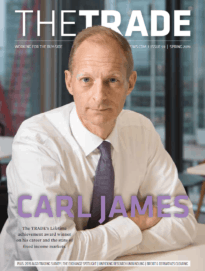 Carl James, global head of fixed income trading at Pictet Asset Management, explained to delegates at the Fixed Income Leaders Summit in Amsterdam, he has recently expanded his trading desk with two new hires. “The buy-side need to be more proactive with the use of technology and data, we should be using it ourselves. I just hired two new people on trading desk with no trading background, but they are data scientists,” James said. Being able to adequately assess the quality of data is one area which has often been highlighted by the buy-side as a challenge ahead of MiFID II. Questions have also been raised as to whether the buy-side will be equipped with enough data to have an edge over the banks and become key players in fixed income markets. On a separate panel session, Fabien Oreve, global head of trading at Candriam Investors Group, explained MiFID II will also provide the opportunity for junior traders to step up in fixed income trading. He told delegates: “Pre- and post-trade transparency will drive fixed income to more electronic trading and bring small tickets to platforms which should improve liquidity. Antonio Pilato, head of trading desk, Generali Investments Europe, also explained asset managers should look at how MiFID II will change the structure of the trading desk in terms of people, processes and technology. “The portfolio managers need to put more education in place for the traders and the trading desk so that they can better understand how to use the data that will become available,” he said.